Darren Scholes is an authorised V1 Branded Academy golf coach. He uses the #1 V1 coaching software system in Golf on all of his tuition sessions indoor and outdoor. 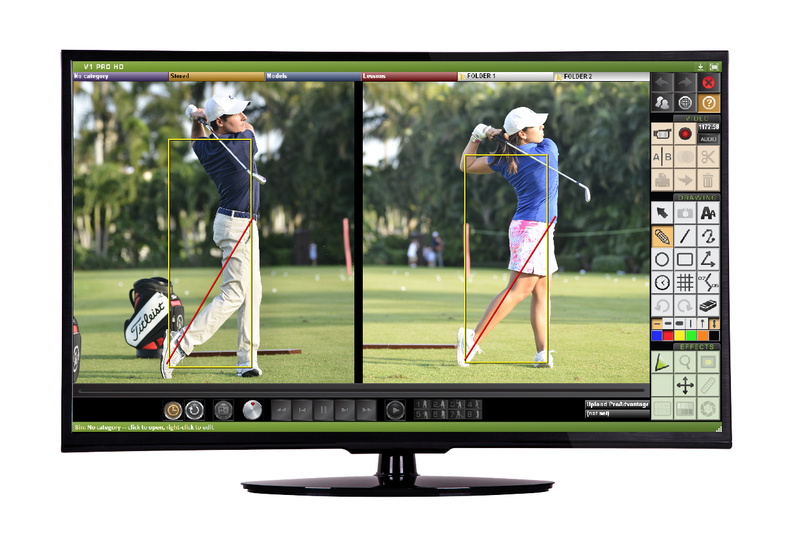 With the use of multiple high speed cameras and launch monitor devices all the video and data of your swing is captured to give a professional analysis. 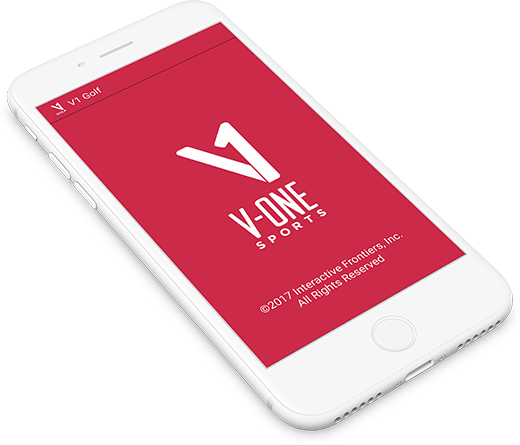 The V1 Academy also allows golfers when using the V1 Home App to send their golf swing videos for analysis. Many PGA tour pros use the very same V1 Golf Academy to send swing videos to their coaches when on tour. Golf coaching sessions start from £30 for 30 minutes which includes a before and after personalised video summary of your session. (Other coaching packages are available).